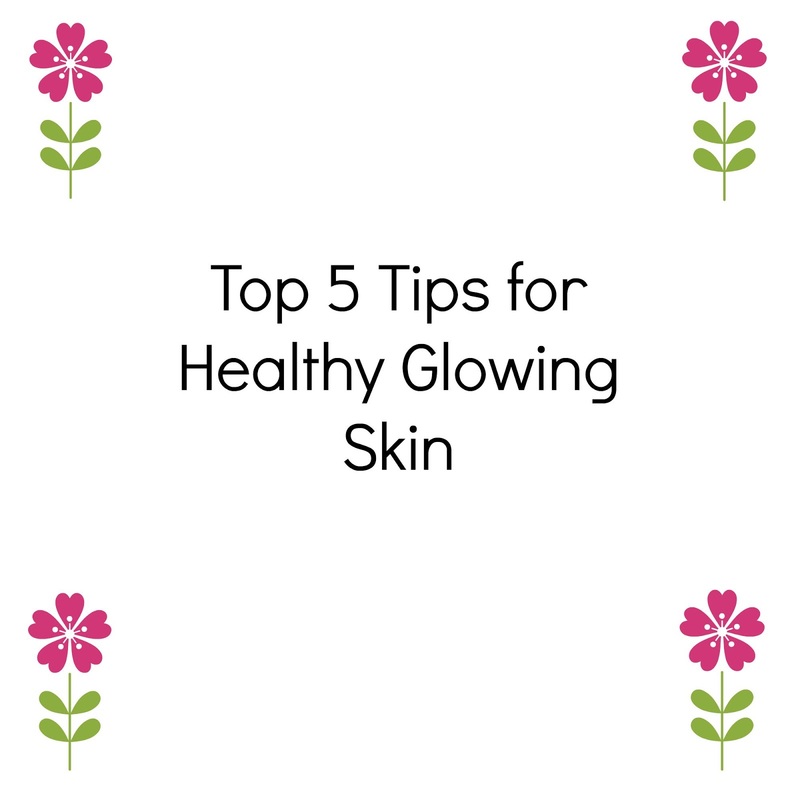 We all want clear healthy looking skin, preferably without makeup. Today I'm sharing my top 5 tips on how to achieve that. Little disclaimer before we start, I'm not a skincare expert. These are just things that have helped me. Establish a skincare routine and be consistent with it. It doesn't matter how much you spend on skincare, if you don't use it regularly (or properly) it won't work. Multi Mask. If parts of your skin are feeling congested, and others dry, use different masks on those sections. Don't feel like you have to use one mask on the entire face. Cleanse! Cleanse the skin properly every morning and every evening. And if you're wearing makeup or an SPF, double cleanse. Finally, exfoliate. I like to exfoliate very gently every day following up with a more intense exfoliation once a week. Exfoliating regularly improves the texture of your skin and helps your skincare sink in better.